Visit the famous cities of Oxford and Cambridge and explore their universities on this full day tour. See all the fascinating sights on this walking tour of Oxford and Cambridge, England’s renowned university towns. Buy tour tickets to Oxford and Cambridge Universities here! Begin the tour by visiting the world’s most famous University in the beautiful city of Oxford. The university dates back to the 13th century and many famous people have attended the school including former President Bill Clinton and J R R Tolkien. Take a walking tour to see Christ Church College, (where some Harry Potter scenes were filmed) The Bodleian Library and the Sheldonian Theatre. Then continue on to the beautiful and picturesque town of Cambridge that is a wonderful mixture of the everyday and the extraordinary. Many famous people found their inspiration here, Charles Darwin, Isaac Newton, and many of the Monty Python gang. 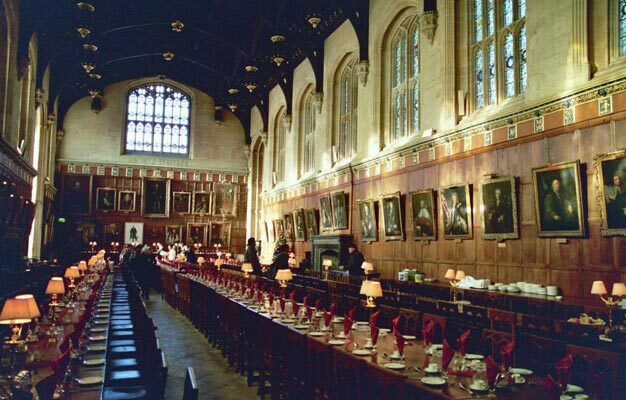 Take a guided tour of the chapel and Kings College and the famous "Bridge of Sighs”. - The ticket is valid for the date you book. - Child prices are valid for children aged 3-16 years. - Oxford and Cambridge Universities ends at Victoria Train Station. Tuesday and Saturday from May till September at 8:45 AM - 7:00 PM.